University of Wollongong and Illawarra Shoalhaven Local Health District, Wollongong, NSW Professor of Nursing Practice Development, School of Nursing, Midwifery and Indigenous Health, Faculty of Health and Behavioural Sciences, the University of Wollongong, New South Wales. Director of the Nursing Development and Research Unit, Illawarra Shoalhaven Local Health District. Dr Walsh is the inaugural Professor of Nursing Practice Development with the University of Wollongong and Illawarra Shoalhaven Local Health District. He is also a Fellow of the Joanna Briggs Institute. Ken has over 30 years experience as a nurse and has a clinical background in psychiatric and general nursing including work in counseling and group therapy. He completed his PhD at the University of Adelaide in 1996. 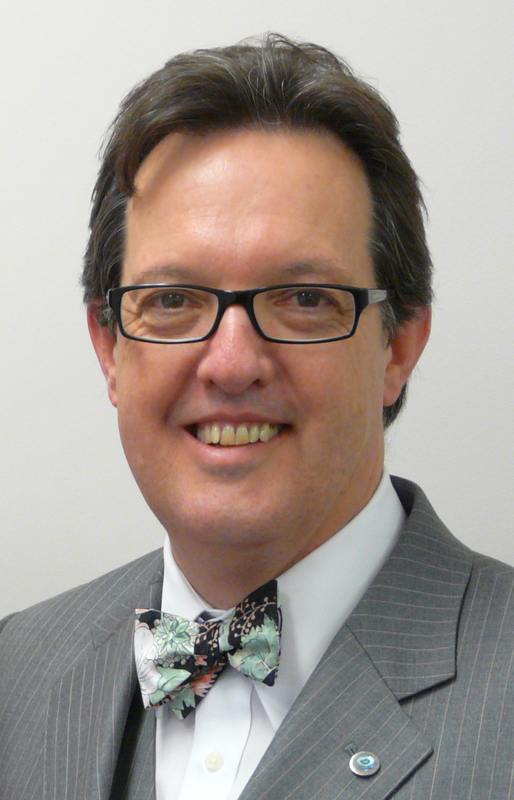 Ken has worked in joint university and health service positions in Australia and New Zealand. His research activities and interests revolve around clinical practice research, and the implementation and evaluation of practice development initiatives.